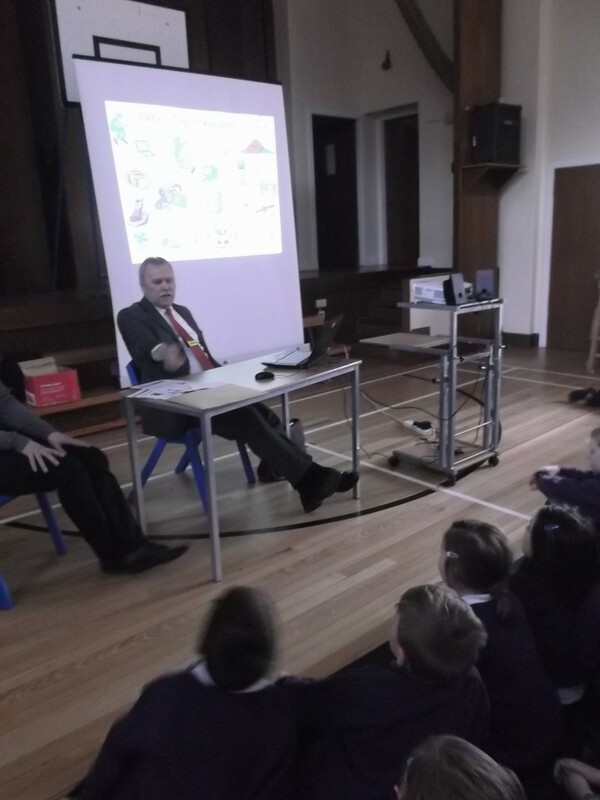 As part of our waste awareness week we had a talk about being energy aware. Did you know that if we left our classroom light on overnight we would waste enough energy to make 1000 cups of tea? This entry was posted in Uncategorized on March 5, 2015 by lochardilp3blog.